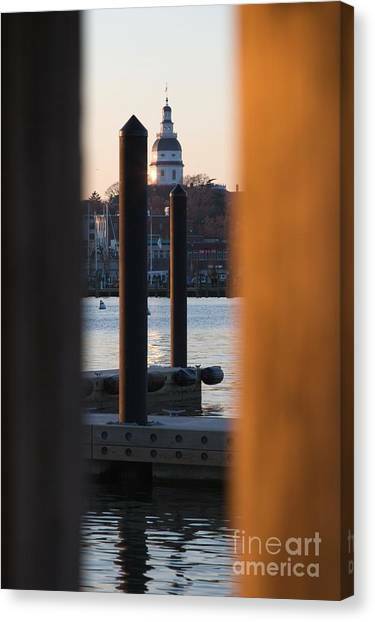 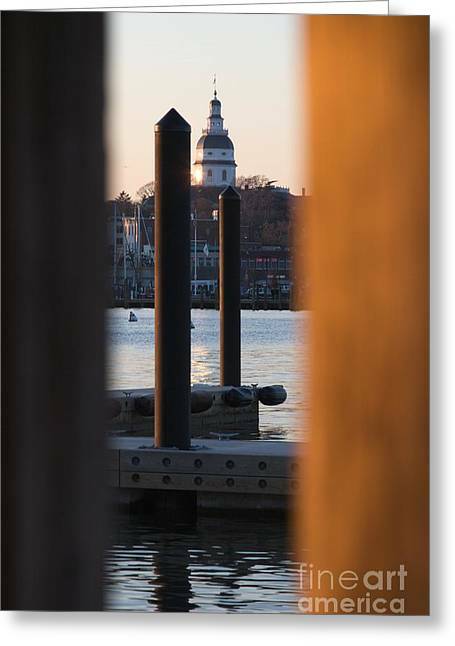 Maryland State House From Eastport is a photograph by Hideaki Sakurai which was uploaded on January 15th, 2010. 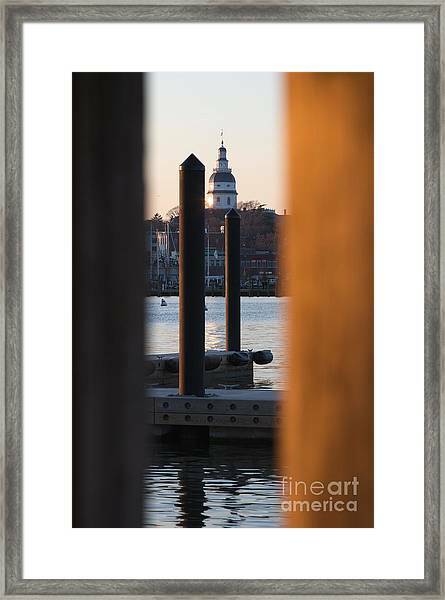 The view of Maryland State House in Annapolis, USA, from Eastport at winter sunset. 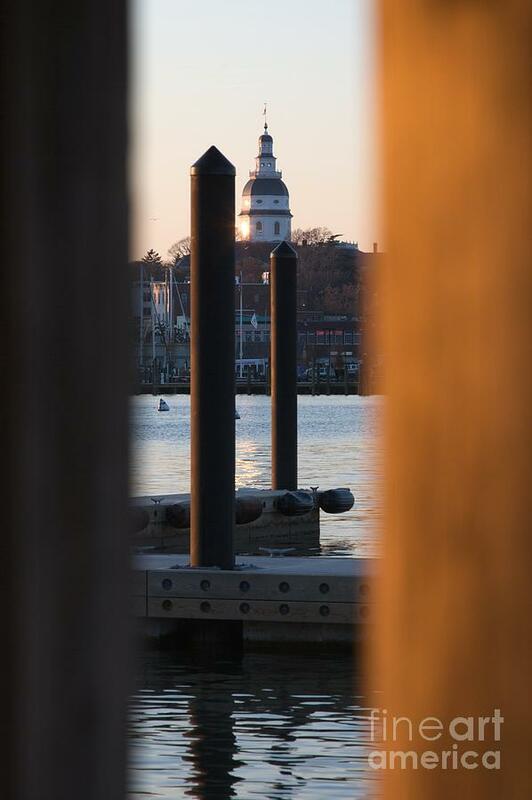 There are no comments for Maryland State House From Eastport. Click here to post the first comment.